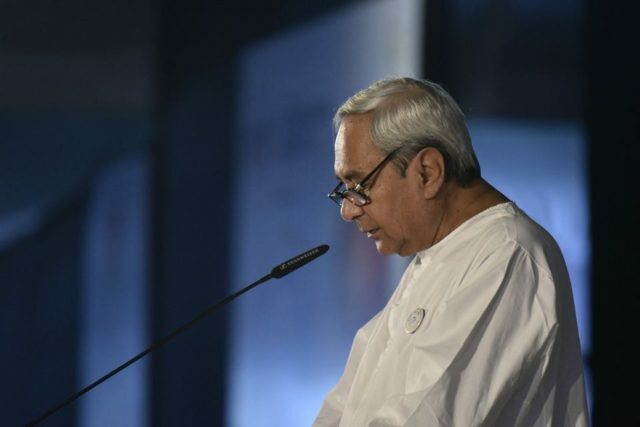 Bhubaneswar: Chief Minister Naveen Patnaik gave a mixed reaction on the Union Budget 2018-19. CM Naveen Patnaik on Thursday expressed serious concerns over the low level allocations for MGNREGA, MDM, National Health Mission and PMGSY schemes and missing of focus for KBK and other tribal areas in the Union Budget tabled in the Parliament on the day. 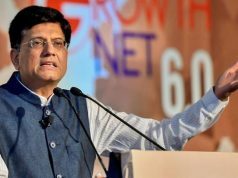 He also expressed his disappointment over the reduction in allocation under PMAY while the Union Government has “Housing for all’ commitment. Stating that irrigation plays a vital role in doubling farmers’ income, the Chief Minister said marginal increase in allocation for irrigation is a serious concern. However, he was happy that the National Health Protection Scheme announced in the Budget would cover 10 crore poor families. However, he said his Government would fully support if all poor families of the country are covered under the scheme. 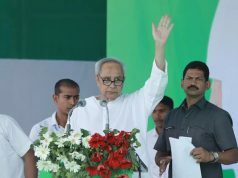 Besides, Patnaik thanked the Union Government for planning to increase MSP of paddy. However, he said the cost of production must be taken into account on a realistic basis for calculation of the paddy MSP.